Nothing prepared anyone in the class for the heart ache of Teresa’s story. The put-together, friendly, elegant woman spoke in a clear voice filled with tenderness and purpose. In the fifteen minutes that she related her son’s suicide, the class that I had just taught sat so still that we could have heard an ant breathe. Teresa told her emotion laden narrative in response to the Power Point I had presented on Memory Quilts. She had helped to create such a quilt. “Please reach out. Speak up. The worst thing you could do is to stay silent like I did for so many years,” admonishes Kelsey Elizabeth Oney. After burying her son, Teresa reached out to LOSS (Loving Outreach to Survivors of Suicide). 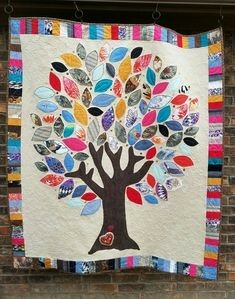 This support group proposed a project for the family members of suicide victims: the creation of a remembrance quilt. Teresa enlisted her daughter and mother to make squares for the quilt’s top layer. As the three stitched together their patches, they shared memories of Robbie. The little helpful things he did around the house. The challenges he had faced in school. The foods he loved and those he spit out. Laughter and tears wove three bereaved women together that day. The members of LOSS combined their squares, and sent them to sew-ers to be stitched together and bound. The finished quilt is displayed at local churches, libraries and other places where consciousness for the pain of suicide is raised. Teresa’s story includes closure. “I was teaching school, but the Lord had other plans for me. After a while, my time became committed to counseling the survivors of suicide with LOSS. It is a different kind of death.” The understanding in her tone and the compassion in her face communicate the balm she has lavished on the wounds of grieving families. “The quilt is still a point of comfort for me. Robbie is represented on the quilt three times. I want the beauty of my son’s life to be remembered, and not let his death define him.” That is the message of healing that she has shared over the years. Favorite clothes are used to create this memory quilt. 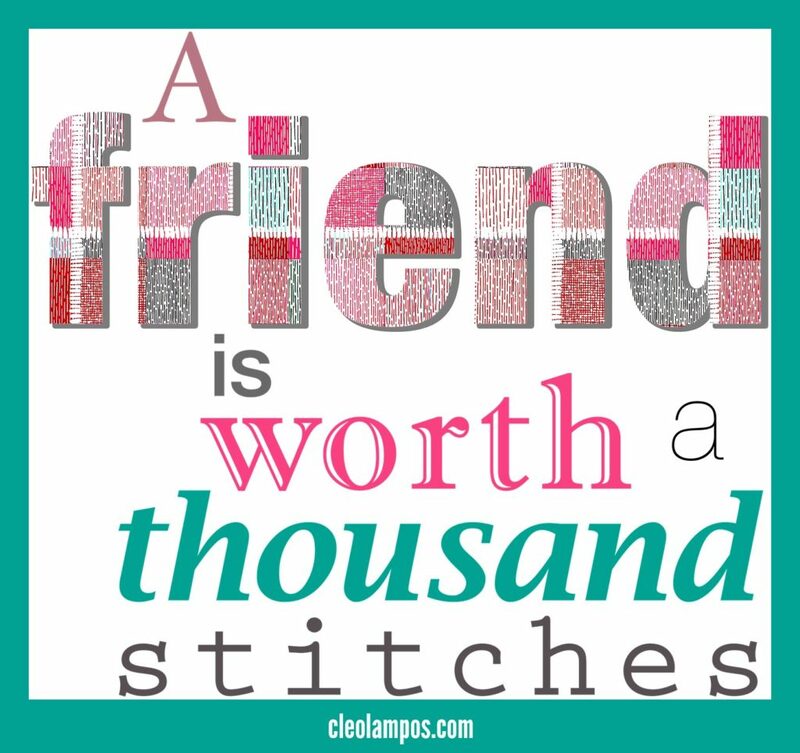 All of us who heard Teresa’s story in the quilting class will not forget why quilts are sometimes called “comforters.” A woman acquainted with grief, Rose Kennedy observed. “It has been said, ‘time heals all wounds.’ I do not agree. The wounds remain. In time, the mind, protecting its sanity, covers them with scar tissue and the pain lessens, but it is never gone.” But the mind can be comforted. The sharing of Teresa’s experience punctuates the importance of the craft and art of quilting as a means of healing. Teresa helped our class to feel the threads of courage, tenderness and empathy pulled through a tragedy. She changed the fabric of our lives with her example and her words. LOSS Loving Outreach for Survivors of Suicide, memory quilt, suicide, suicide survivors. Bookmark.